The SCAP generally meets in Adelaide every second and fourth Thursday of each month, although it can meet more often if required. It can also meet separately to visit the site of a proposed development. The SCAP agenda for a forthcoming meeting is made available on this website and from the SCAP Secretary from the Monday prior to the meeting. 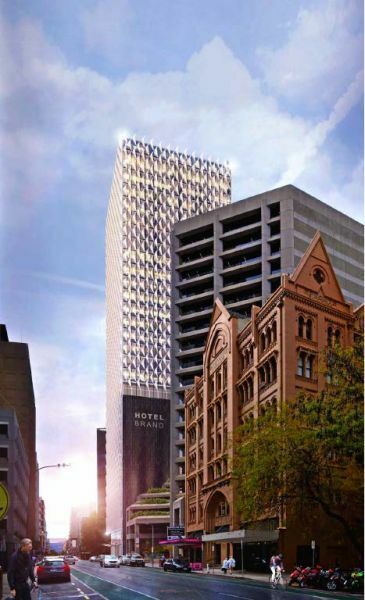 All papers relating to applications for decision by the SCAP at the meeting (excluding legal opinion and commercially confidential information) are available online and for inspection and purchase from Level 5, 50 Flinders Street, Adelaide from the Monday morning prior to the meeting. When there is to be a hearing on an application, all parties who have indicated a wish to be heard will be advised of the availability of the agenda papers when they are advised of the time of the hearing. The primary objective for meeting protocols is to maintain an environment that enables all parties to respectfully exchange information to assist SCAP Members to understand the issues and assess the application against the Development Plan policies. Members of the public and media are welcome to attend SCAP hearings to observe development assessment applications being heard. Sign the attendance sheet prior to admittance, for each item they attend. Enter the room quietly at the beginning of the meeting or at the start of a new agenda item. Turn off or switch mobile phones to silent, and any other electronic device i.e. Laptops and iPads. Cameras and video equipment are not to be brought into the meeting room as recording is not permitted. Sit in the allocated seating for public and media at the rear of the meeting room. Dress appropriately – avoid wearing thongs, singlets, hats or sunglasses. Refrain from talking and eating during the meeting. To limit disruption and distraction for representors, late attendees will not be permitted to enter a hearing if they arrive more than 5 minutes after the commencement of the hearing. The Presiding Member will pause the hearing and ask the person to cease the behaviour immediately or request the person leave the room. If a person continues to disrupt the hearing the Presiding Member will adjourn the hearing and ask SCAP Members to vacate the room. Security will then remove the disruptive person from the room, following which the hearing can resume. If, in the opinion of the Presiding Member or the most senior staff member present, the behaviour warrants further intervention, the police will be contacted for assistance. If it is suspected that there may be disruptive behaviour at a hearing, as a precaution, the SCAP Secretariat may inform security and the police of the matter prior to the commencement of the meeting. On conclusion of the SCAP hearing, all attendees will be asked to leave the room to allow SCAP Members to deliberate and make a decision on the development application. This decision will be communicated via the minutes of the meeting published on the SCAP website. Construction of two-storey retail development for Kaufland Supermarket including supporting small tenancies, solar-panels, associated under croft car park, offices, various signage, and landscaping. 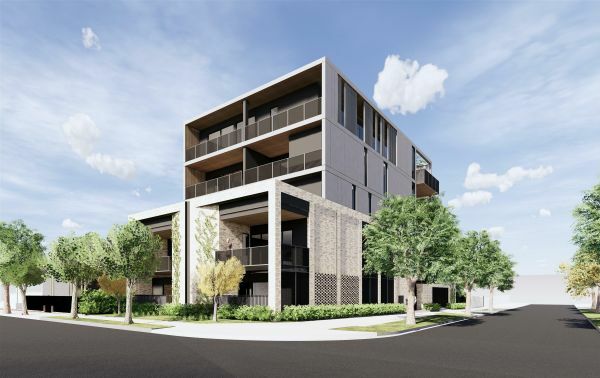 Construction of a 5 level residential apartment building and associated ground level car parking and landscaping. Demolition of all buildings on site, including a Local Heritage (Townscape) Place and construction of a twenty-eight (28) storey hotel building, with ballroom, meeting rooms, and ancillary car parking. Agendas include links to reports for most SCAP agenda items. Attachments to these reports are only available for current meeting agenda items. After the meeting, attachments to reports can only be obtained through the Freedom of Information process. View the DAC archive of Agenda and Minutes for items considered prior to August 2017.